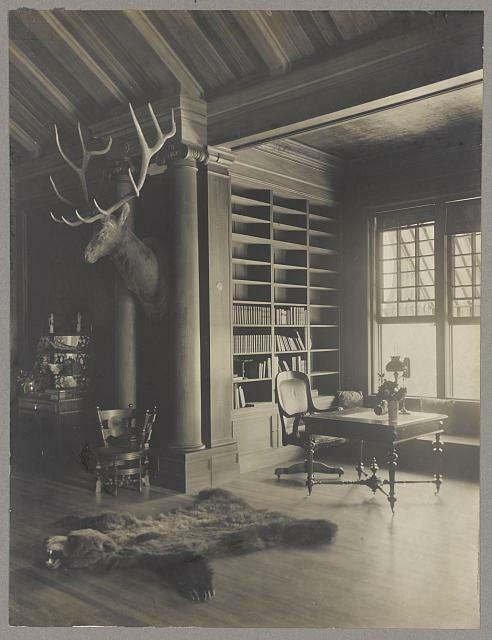 Sagamore Hill, President Roosevelt's country home Residence, the north room. 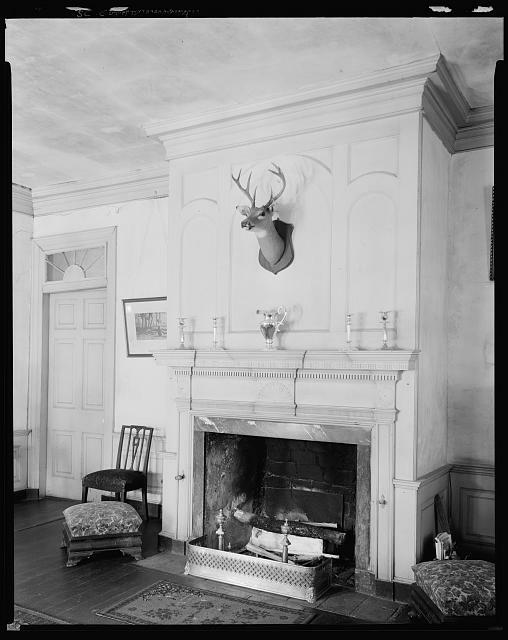 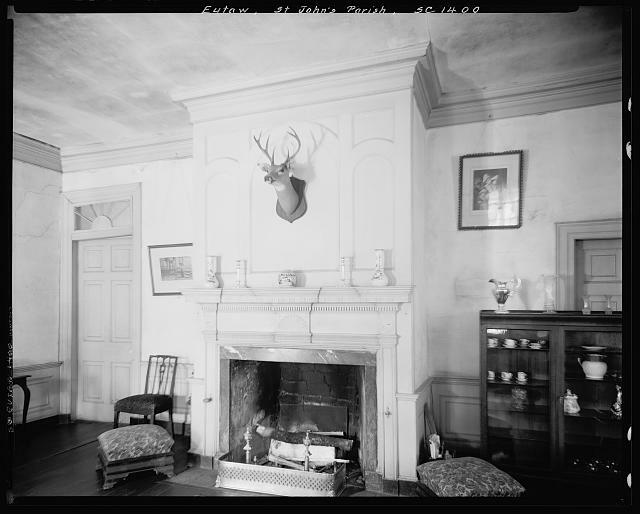 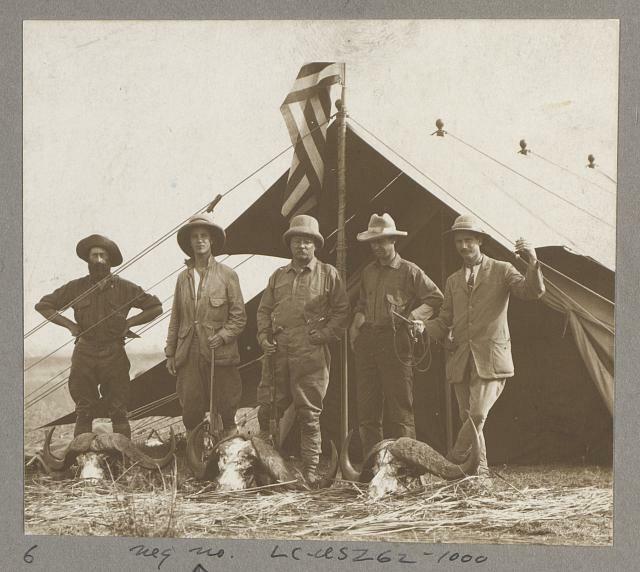 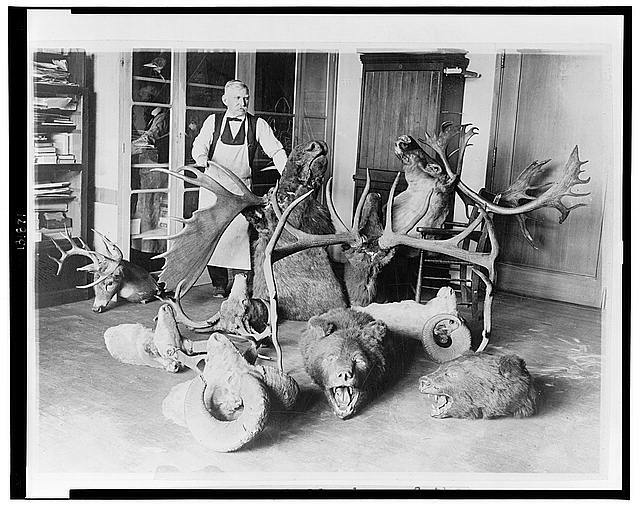 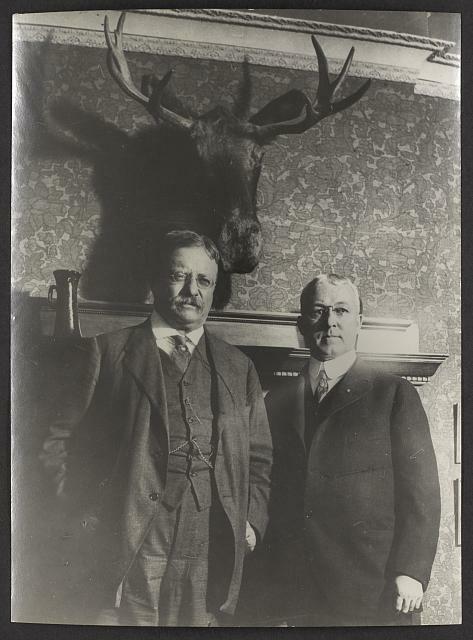 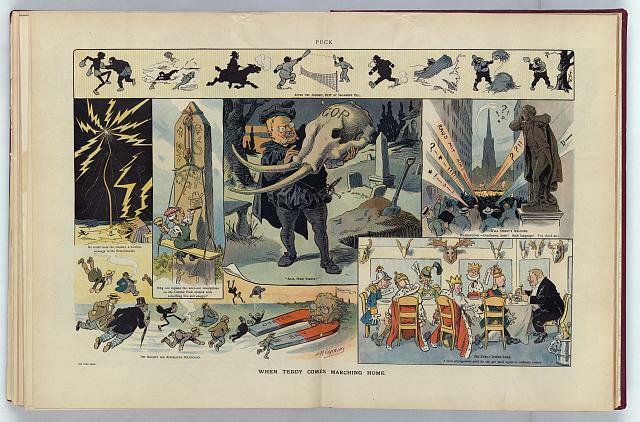 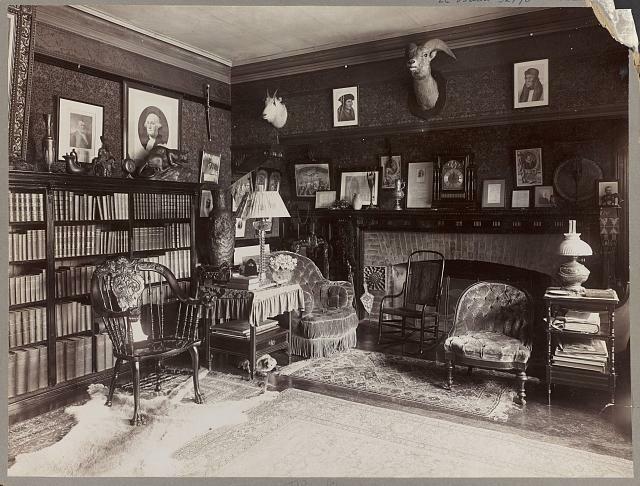 "On second thought, I'd better receive Mr. Molotov in the drawing room"
"It seems to be kind of a favorite theme"
Sagamore Hill, President Roosevelt's country home "North Room" ; "Residence." 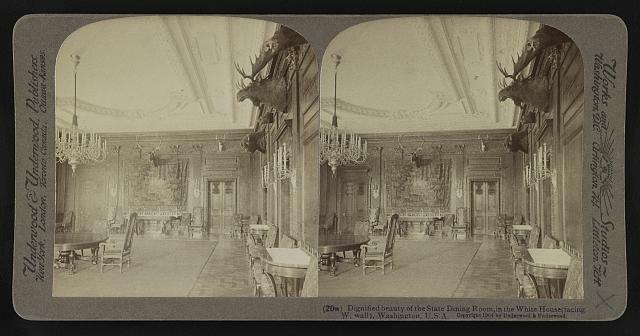 The hallway in President Roosevelt home, Sagamore Hill, Oyster Bay, N.Y.
Dignified beauty of the State dining room, in the White House (facing, W. wall), Washington, U.S.A.